Whether its exploring new business models, services or customer experiences, as a creative yet business-minded strategist, I help organizations to successfully implement business transformation processes; working at the intersection of business strategy, design management, and branding. As a strategist, Johanna contributes to the overall strategic positioning of business transformation projects during their most critical initial phases assisting in proposal development, research and creative ideation, and the definition of business and design objectives. 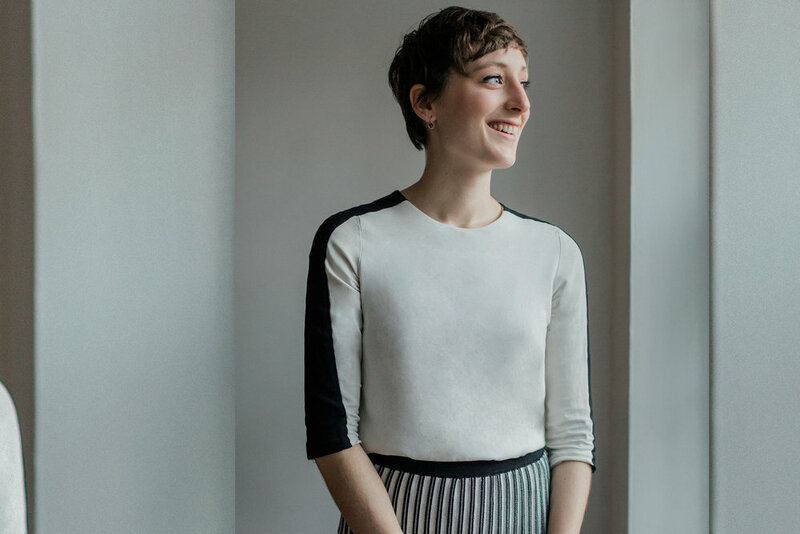 After receiving a Bachelors and Masters degree in Graphic Design from the University of Applied Arts in Vienna and a scholarship for design-driven entrepreneurship at Tongji University in Shanghai, Johanna pursued a Master degree in Design Management at Pratt Institute in New York. Since then, she worked as a Marketing Strategist under Sallie Krawcheck for Ellevate Network, Business Development Associate at the experience design studio Local Projects and currently guides brand strategy and business development at The Switzer Group.